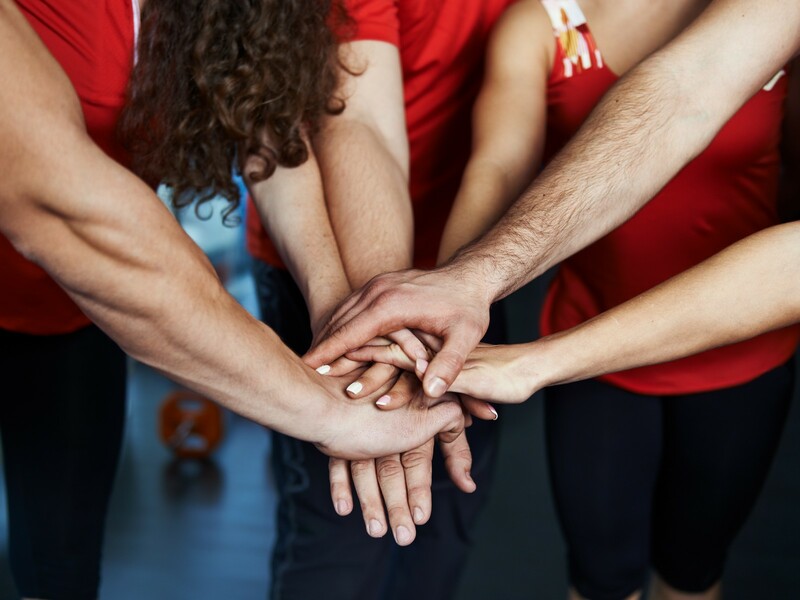 If you’re a coach and working with large groups of people, boot camps specifically, explaining the FMS and screening process is a vital skill to have. Incorporating a movement screen into a group training class can seem like a daunting task, but its honestly really easy. You just need to be prepared to answer the questions you’re going to get. Most boot camp clients are there for results and don’t really care about anything but good ole fashioned hard work. This is where we step in and start educating our clients that quality vs. quantity will always prevail. Sure…quantity and hard work get results. I’m not sitting here and trying to say it doesn’t. However, when we keep stacking quantity on a dysfunctional pattern, we’re just setting ourselves up for failure. 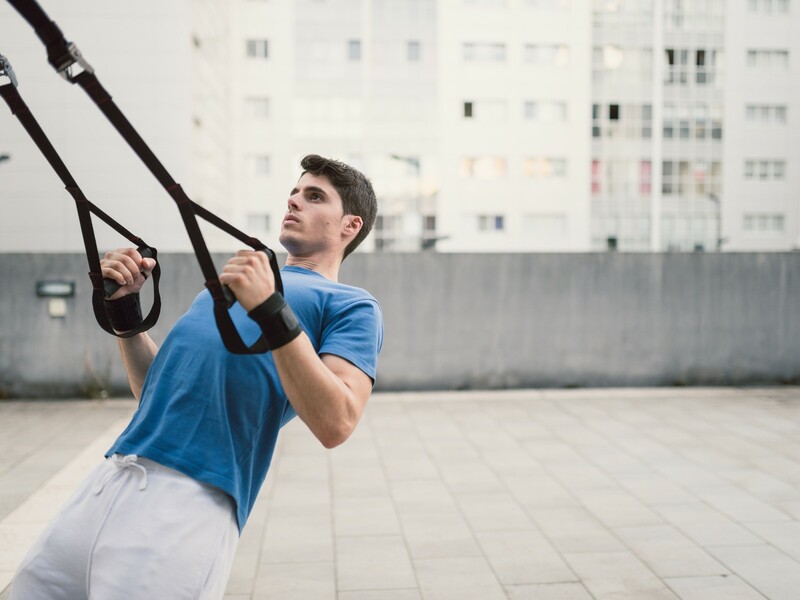 Here is an article to use for your clients that need a little convincing to “buy in” to the Smart Group Training System and using the Functional Movement Screen. Are you tired of not getting the results you desire? There are a variety of reasons that may be preventing you from getting results, so it’s our job to find the solution. There’s nothing more frustrating then working hard to see minimal results. If you’ve been sticking to a solid nutrition plan, but your results have gone stagnant, then we need to identify other potential roadblocks that may be hindering your progress. Plateaus will happen; however, with a systemized process, we can identify potential limitations within the body that may be limiting your results. What “systemized process” am I talking about? The Functional Movement Screen (FMS) is a proven system that has been gaining lots of traction over the past decade. This system has been found to be so useful, organizations such as the NFL, NHL, NBA, NCAA, and US Military have been using the data gathered from the screening process to help the athletes and soldiers function at their highest level possible. These are extremely high functioning groups, but the information works for everyone… not just professional athletes. Break Through Plateaus- Plateaus are a pain in the you know what. Putting forth hard work, following a solid nutrition plan, and getting no results in the process is frustrating to say the least. It’s so frustrating, many people give up since the hard work has zero payoff. However, we have your solution. There are several tools that can be used to help find out why a plateau is happening. Today, I want to discuss the Functional Movement Screen. This screening system was designed to identify asymmetries and weaknesses with the body. When engaging in regular exercise, it’s very important to move properly. If we move poorly, engaging in regular exercise will only reinforce the poor movement pattern. How’s that help you? Simple. If you move poorly, or in an asymmetrical pattern, you’re not going to be able to perform at your true capabilities. After identifying a potential red flag throughout the screening process, we now have a road map to follow when designing an optimal program for YOU. We’re all different people, so how do you expect us to all move the same? We don’t! Simply put, the screen lets us find what we should or shouldn’t be training. If it’s good… train, and train hard. However, if a pattern needs to be addressed, correcting the limitation will allow for much larger gains versus banging away on a dysfunctional pattern. Training on a bad pattern will always lead to a plateau, or even worse, an injury! Improve Your Durability- In order to get long-term results, we need to be durable. If we get injured in the process of trying to achieve a goal, it’s only going to slow down our results. The FMS is our go-to solution for enhancing durability. Having a base line measurement and scoring criteria allows us to see if the program is working. 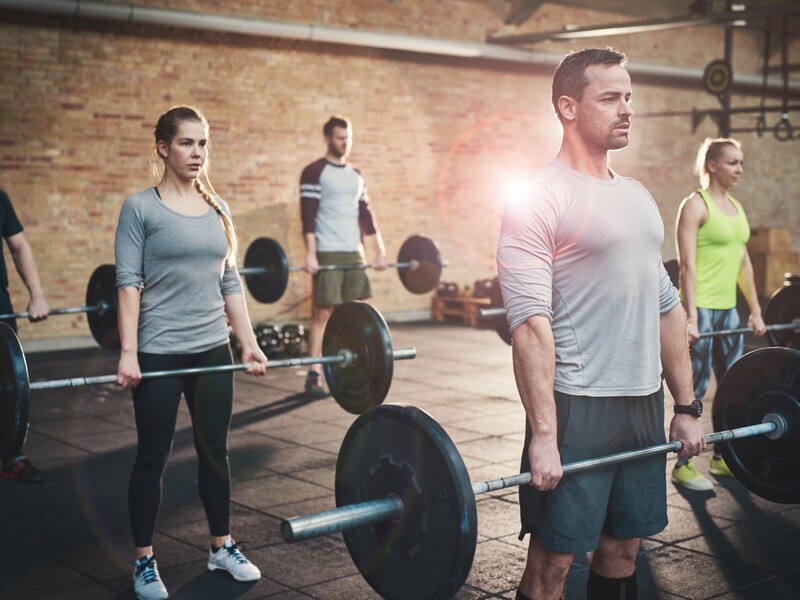 The programming should allow the body to improve or maintain a solid foundation if we want to remain healthy and always moving towards our goals. Improve Your Strength, Power, and Endurance – This one goes hand-and-hand with the breaking plateaus. The FMS is extremely powerful at helping us break through plateaus and achieve results we never thought possible. Not only does it provide us with the information we need to personalize each program, it allows us to identify potential barriers that may be holding you back. By improving the way we move, we will be able to drastically improve your strength, power, and endurance. More often then not, addressing potential roadblocks within the body allows for immediate strength gains. You may already have a good base of strength, but if you move poorly, you may never be able to tap into it. Move well first, and then get strong! Those are some of the benefits that will help you achieve your results. We are constantly trying to improve on the quality of training we can provide, and the FMS is going to be a foundation of the program moving forward since it will allow us to personalize each routine to maximize results!